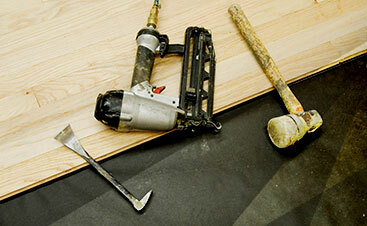 At 2 Day Flooring, we understand that you don’t want a floor installation job to take days or even weeks. We call ourselves 2 Day Flooring because that’s how quickly we can install new floors in your home! Our team is skilled and experienced too, so your floors will be beautiful and high quality. Contact us today for a free in-home estimate. Your floor is looking a little dingy. You’ve noticed that the carpet you’ve had in your living room since you moved in isn’t pulling the floor together anymore. You’re tired of maintaining it or of your kids spilling things making the surface sticky. It’s probably time to hire flooring contractors to help get your flooring back on track and renovate the room. If you’re a resident of Citrus Park, FL, then you’re in luck for hiring a flooring company that’s reliable, experienced, and prepared to handle any flooring job that comes our way. 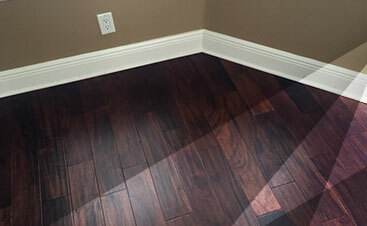 2 Day Flooring is the leading Tampa, FL, flooring company. Even though we’re located in Tampa, we enjoy catering to an abundance of areas and Citrus Park is one of them. 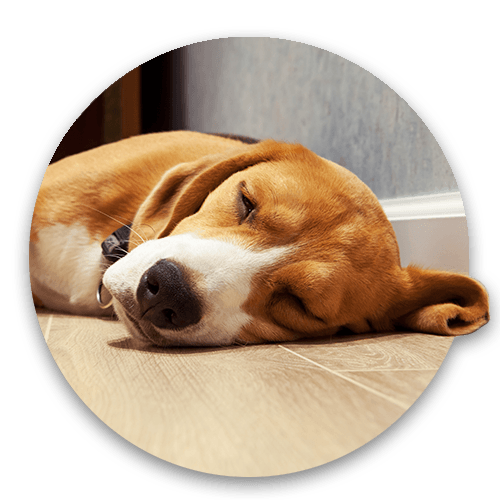 2 Day Flooring is a flooring company that can offer you excellent customer service, a wide variety of services, and a listening ear to ensure you’re getting the flooring of your dreams. We strive to provide essential feedback to help you pick the flooring option that’s right for your home. We’ll offer you the positives of each flooring choice as well as the drawbacks that you should be aware of. For instance, hardwood flooring needs some additional maintenance in comparison to laminate. With the necessary knowledge to ensure you have a high quality floor, we’ll help you decide on an affordable and accurate choice when it comes to picking the option that’s best for your home. We pride our flooring contractors on being experienced, prompt, and informative individuals. The team of flooring contractors we have is a great source to rely on because they will provide the best materials and flooring options for your home. The services you can expect when you come to us are an installation with our flooring contractors as well as walking you through the entire process of renovating your floor. A flooring installation where you bought your flooring elsewhere is easily accessible to you when you decide on our Top Rated Local® Flooring Company. Even though you didn’t start with us when you bought your flooring, we’re about helping install it in a prompt fashion, so you don’t have to worry about your flooring being damaged from a DIY flooring project. When you come to us from the beginning, we can give you informative feedback on what needs to be done to make your home beautiful. We offer flooring options that include tile, laminate, hardwood, and vinyl. Citrus Park is a mere 15 miles northwest of Tampa. Located in the Hillsborough County in Florida, Citrus Park has access to many different flooring companies in the area. However, 2 Day Flooring is able to offer excellent customer service, informative feedback, and many different services that will allow you to make your vision a reality. If you’re interested in learning more about what we can provide your home from our flooring contractors, then take the time to contact us for any questions you may have.